Medical Malpractice Help » Medical Malpractice Causes » Legal Information » What Types Of Damages Are Usually Awarded In A Medical Malpractice Case? If you were the victim of medical malpractice, you may be able to recover medical expenses, lost wages, pain and suffering, and other types of damages. What Non-Economic Damages Can I Recover? Are Other Damages Recoverable in a Medical Malpractice Case? How Can I Get Help Recovering My Damages? Economic damages have a quantifiable dollar value. Bills, receipts, and other documentation can usually prove the exact amount of economic damages in a case. 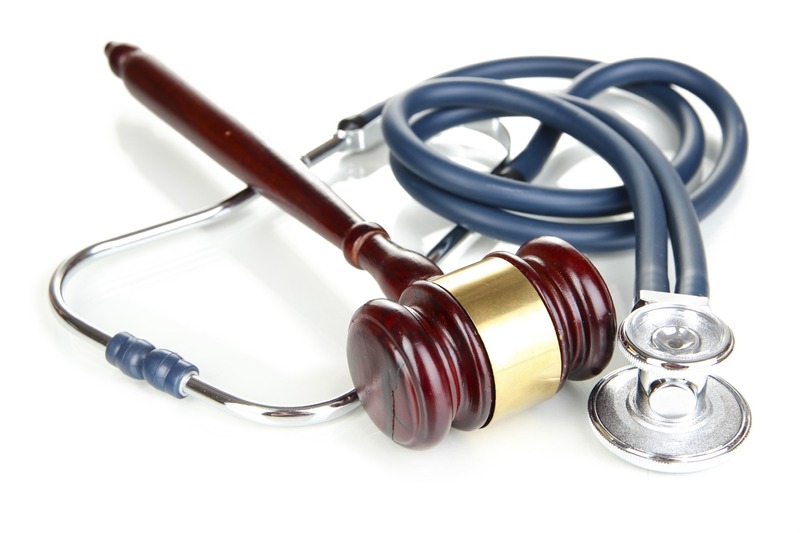 If you were the victim of malpractice, you could qualify for a variety of economic damages. You can recover compensation for your medical costs. For example, if you had to undergo corrective surgery to fix a surgical mistake, those medical expenses will be part of your claim. You can also request compensation for the cost of any ongoing or future medical treatment you will need. Recuperating from a medical accident can take time, which can keep you from working at your job. The income you have lost—and expect to lose in the future—is a recoverable damage. Some people are no longer able to work at the same level that they were before becoming a victim of medical malpractice. If you have to cut back on your hours or take a lower-paying job as a direct result of the harm you sustained, you can request compensation for your lost earning potential. The repercussions of some medical mistakes can be debilitating. If the malpractice left you disabled, you can seek damages to compensate you for your disability. Non-economic damages reimburse you for other losses, such as the amount of pain you endured or the anguish of dealing with your injuries. These are hard to measure because they do not have a firm dollar value. Your state’s laws will control the amount and types of non-economic damages you can get in a medical malpractice action. You could recover a substantial settlement for any of the following losses. Merely paying your medical bills and lost wages does not begin to compensate you for the awful experience of being a medical malpractice victim. You likely can also seek to recover pain and suffering damages. The amount you can recover for such damages will vary depending on the jurisdiction-specific laws governing your claim. If your injuries have permanently changed the way you can live your life, you can pursue compensation for the loss of enjoyment of life. You deserve compensation for no longer being able to do the things that once brought you so much joy. If the harm you suffered from the medical error caused extensive scarring or left scars in a highly visible place—such as your face, throat, hands, or arms—you may have a claim for disfigurement. Disfigurement can lead to depression, low self-image, and social isolation. You deserve compensation for those losses. Your significant other might have a claim for loss of consortium if the injury affects your relationship. Some states require a physical impact to qualify, such as impaired intimacy, while others allow an award for psychological harm to the relationship. If you are unable to provide the financial support that you did before the injury, your family has suffered a loss. Also, if you now have to hire someone to perform services that you cannot do as a result of the medical error—such as watch the children, prepare meals, clean the house, or do the yard work—the household has lost those services. If you suffered cognitive or psychological harm that leaves you unable to provide the advice and guidance to your family that you could before, your family has lost out on your valuable guidance. You can request compensation for all of these losses. When a doctor behaves outrageously, you might have a claim for punitive damages. Unlike economic and non-economic damages—which are compensatory damages—punitive damages punish the healthcare provider for, among other things, intentionally harmful behavior. The availability of these kinds of damages will vary based on the jurisdiction-specific laws governing your claim. If you suffered harm from medical negligence, call Medical Malpractice Help at 1-855-MED-ASKS today. Our medical malpractice lawyers can help you and your family fight for compensation for your damages. There is no charge for the consultation and case evaluation.